Please Give Our Kitties A Treat This Coming Halloween: a loving forever home! We have several beautiful lovebug kittens and cats just waiting to charm you. See their pictures on our website HERE! Sunday, November 9th, 12-4 pm at PIAZZA ROMA, 3131 East Main St, Mohegan Lake 10547 in the Cortlandt Town Center, Rt 6 Entrance. The Luncheon will feature a fine Italian buffet, including coffee, tea, soft drinks and a cash bar. There will be raffles of our beautiful gift baskets, auctions, prizes and some surprises! Please join us for food,fun and good company, all for a good cause- helping homeless, stray, sick and abandoned cats and kittens in our community. Tickets are $35 per person. No tickets will be sold at the door. we will be collecting canned and dry cat food at the Luncheon. Your donated new, unused gifts for our luncheon baskets would be greatly appreciated! Call 914-428-7969 or email forgottenfelinesny@gmail.com for pick-up/drop-off info. If you cannot attend, please consider making a contribution. Veterinary and food bills are running high, and we need all the help you, our loyal supporters, can provide. Purrs! LORD & TAYLOR WITH 25% OFF! 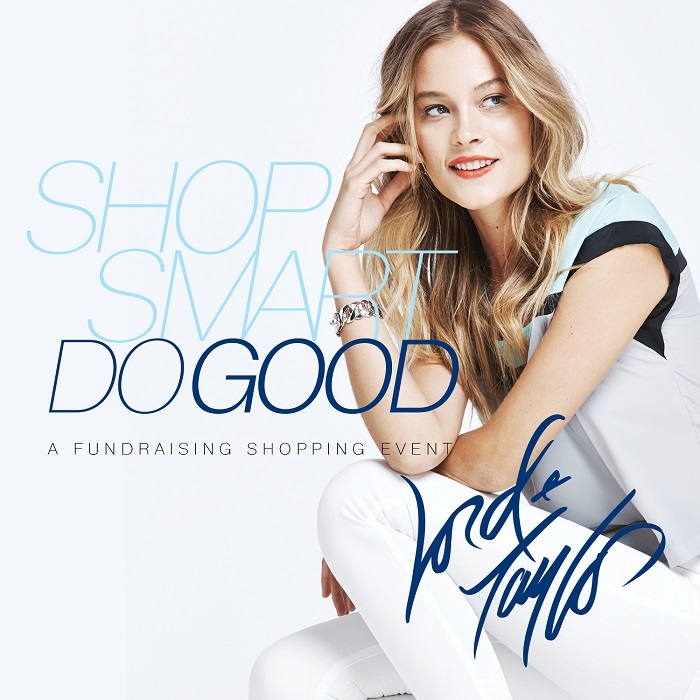 The Lord and Taylor Do Good Charity Shopping Day for Forgotten Felines is Friday, November 14th, 9:00AM - 11:00PM at the Eastchester store. Tickets only $5.00 for a fun day of discount shopping & events. 25% individual coupons to be used on regular or sale priced items. Purchase Your $5.00 Ticket HERE! Be sure to select FORGOTTEN FELINES as your charity in the SIZE drop-down field. It gets even better! You can put aside merchandise beginning November 1st and pick it up on the day of the sale! For more info check out our website at http://www.forgottenfelinesny.org/event/lordandtaylor/. Our website has changed in appearance! although it is at the same address: http://forgottenfelinesny.org. Please take a look and tell us what you think. Be sure to check out the Kitty Help link on low cost spay-neuter clinics, kitty basic care, problem solving, feral kitten-cat help, rehoming and more. Take a look at us on facebook! JINKSY, A SPECIAL NEEDS KITTEN, IS COUNTING ON YOUR HELP! 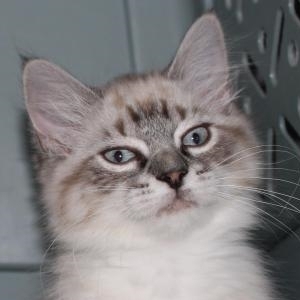 Jinksy is a gorgeous Siamese mix kitten, who came to us with a condition called cerebellar hypoplasia. This means that she has a little trouble with her balance and walking along with an intermittent head wobble, but with time, patience, and working with her, she will improve greatly. This precious girl needs an full vet workup including bloodwork,vaccinations,testing for parasites and meds for any medical issue needing treatment in addition to evaluating her condition. Please make a contribution to our Emergency Medical Fund on our website at http://forgottenfelinesny.org to help this sweetheart reach her goal of being an adoptable kitty. She really is a wonderful, little girl with a great prognosis!